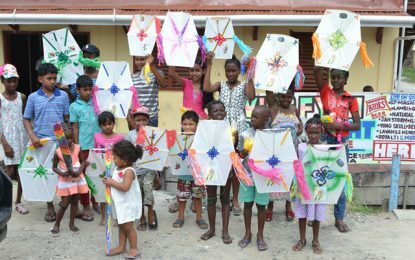 Easter cheer – it’s kites galore! The Ministry of Public Health and The Pan America Health Organisation/World Health Organisation (PAHO/WHO) have redoubled efforts to eliminate Lymphatic Filariasis by the end of 2020. More specifically, the Mass Drug Administration (MDA) has been revisited with the aim of effecting the elimination goal. In addition to the double-drug therapy administered, a new drug has been introduced to the combination. According to the Deputy Chief Medical Officer of the Ministry, Dr. Karen Campbell, the new triple-drug therapy including Ivermectin, Diethylcarbamazine and Albendazole will be rolled out in all ten administrative regions. 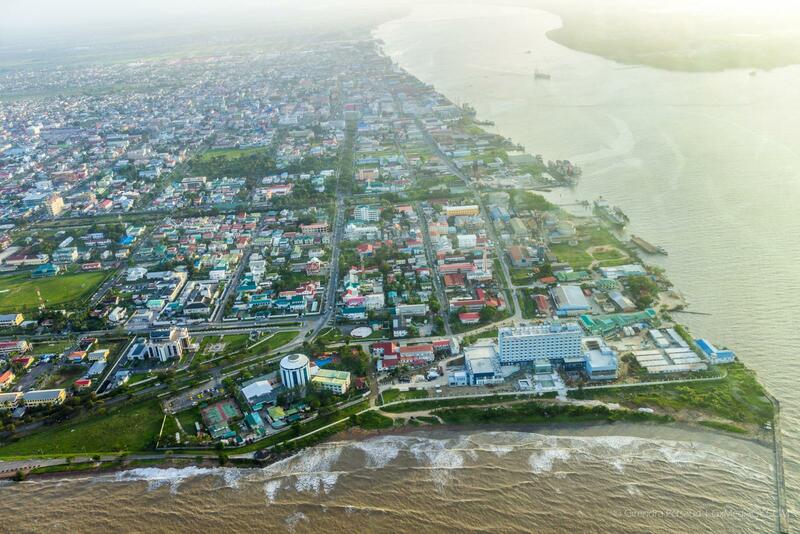 Since the first MDA in 2016, Guyana has only achieved successes in the years 2017 and 2018. Taking note of this in reviewing the MDA initiative there were two observations. Firstly, PAHO/WHO notes that in order for a country to qualify for elimination status of Lymphatic Filariasis they would have had to achieve five successful years of MDA, consecutively using the double-drug therapy of Diethylcarbamazine and Albendazole. Secondly, MDA must be executed countrywide. Guyana has only implemented the MDA in four endemic regions, namely Regions Three, Four, Five and Ten. Therefore, the two modifications to the MDA exercises are the addition of the third drug and expanding the reach of the MDA. In 2018, a remapping of all regions was done in preparation of the countrywide roll-out. WHO’s target number to qualify from elimination status is 65 percent countrywide coverage of the MDA. Concerned stakeholders of the Ministry of Public Health and PAHO/WHO believe achieving this in the next two years is possible considering that coverage in the last two year surpasses the target. Guyana and Haiti are the last two countries in the Americas to actively eliminate Lymphatic Filariasis. Brazil and the Dominican Republic have made progress and are currently in the assessment phase. PAHO/WHO representative, Dr. William Adu-Krow said that there is now the golden opportunity to build on gains to achieve the goal of elimination. The new MDA strategy reserves the previous method of targeting populations within schools and workplaces with support coverage at fixed points including market places, religious institutions and mop-up exercises in targeted households.